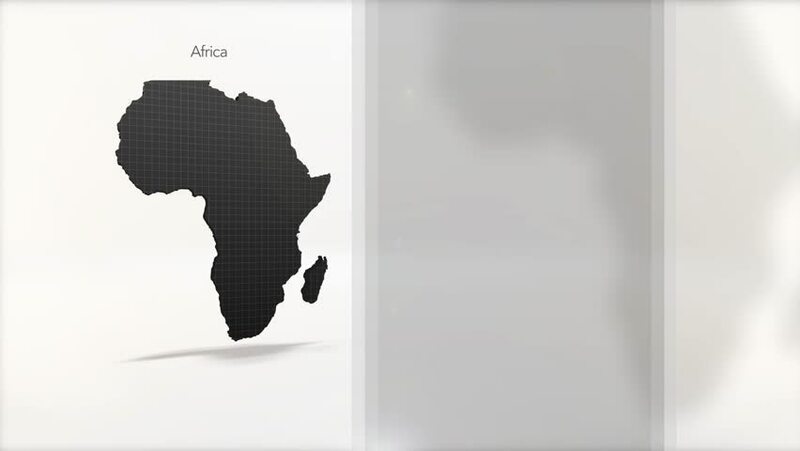 hd00:103D Animation rotation of symbol of Africa map from glass. Animation of seamless loop. hd00:203D Animation rotation of symbol of Africa map from glass. Animation of seamless loop.